The outback in Australia is one of the wildest places there is, yet humans and animals survive in this hostile environment. Kangaroos, wallaby's, emus, all live and thrive alongside ranchers and merino sheep, swagmen and dingoes. In the shadow of the great Uluru or Ayres rock tourists and wild animals bake in the hot sun. 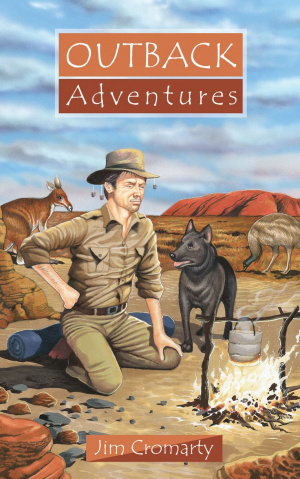 Outback Adventures by Jim Cromarty was published by Christian Focus Publications in November 2004 and is our 22366th best seller. The ISBN for Outback Adventures is 9781857929744. Be the first to review Outback Adventures! Got a question? No problem! Just click here to ask us about Outback Adventures.